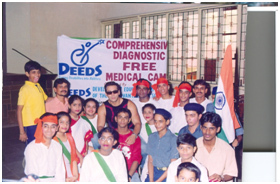 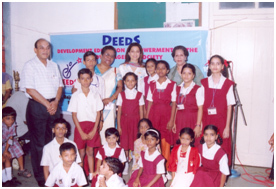 DEEDS has been organizing medical camps for the students from Deaf schools to monitor their General Health free of cost. 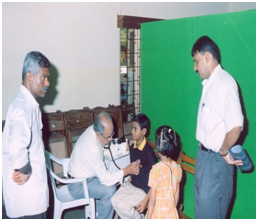 Besides diagnosing ailments DEEDS also provides for the required treatment. 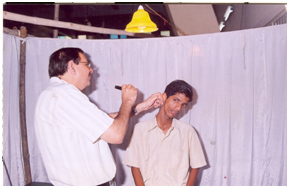 One such medical camp was organised by Wockhardt Pharmaceuticals at the Deeds Thane Centre for young Deaf adults imparting English language skills.